This triple gold star stamp is perfect for teachers to mark homework and tests, showing their pupils they have done good work. 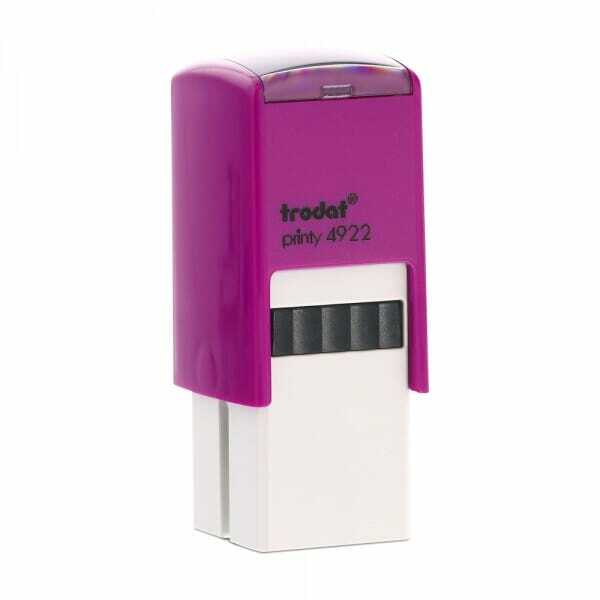 Self-inking stamps have an ink pad built-in, so there is no need for a separate stamp pad. This stamp includes a yellow ink pad. Customer evaluation for "Teacher Marking Stamp - Gold Triple Star"